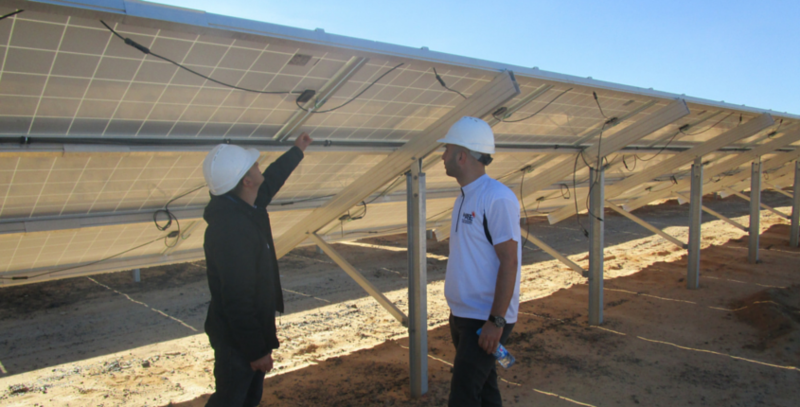 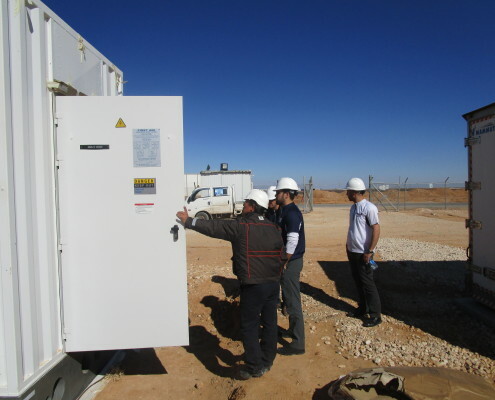 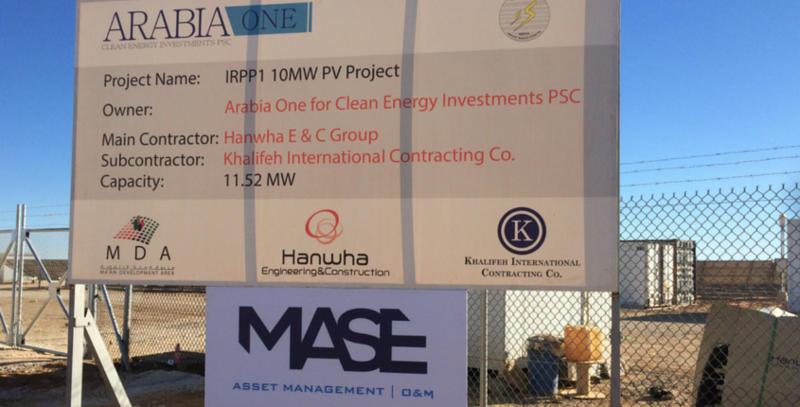 In continuation to its role as a co-developer, MASE is responsible for managing, operating and maintaining the Arabia One 11.52 MWp solar PV plant through a comprehensive and bankable operations and maintenance and asset management contract. 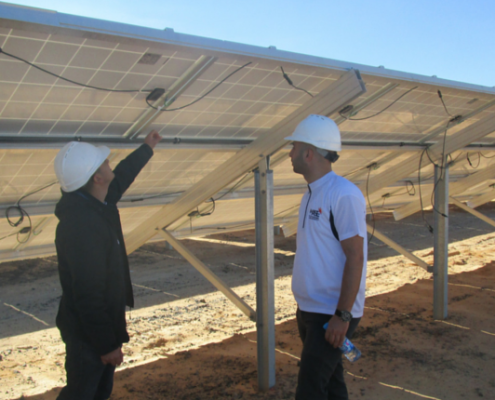 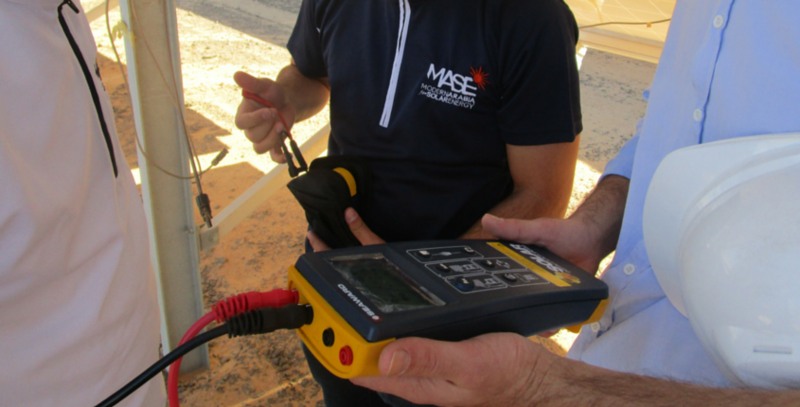 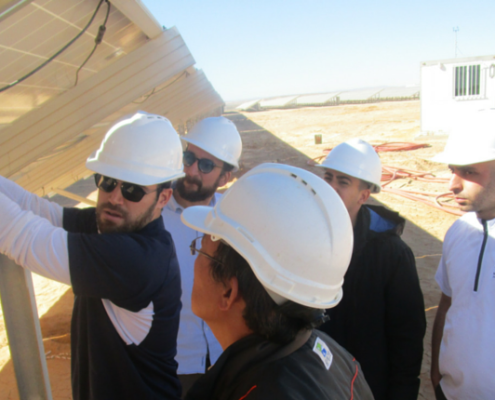 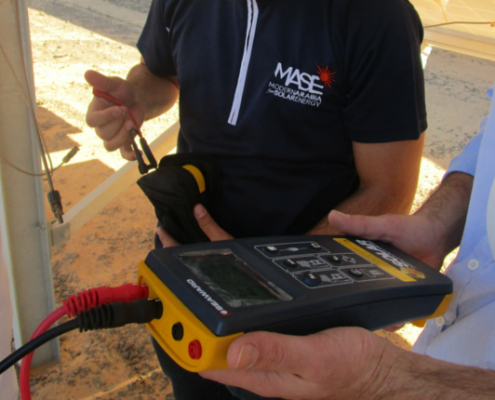 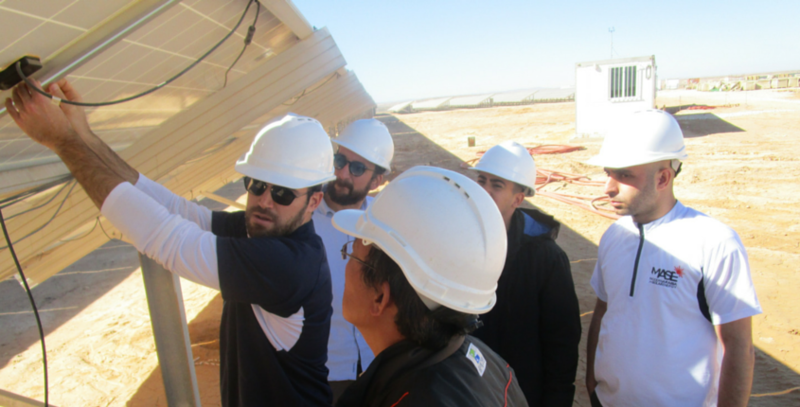 MASE has been approved as an operations and maintenance (O&M) vendor by the project’s sponsors, which include international solar companies and global investment firms, and its lenders, including the World Bank’s IFC and FinnFund. MASE currently carries out preventive, corrective and conditional maintenance activities on the plant, as well as operations and asset management services comprising of periodical reporting, real-time monitoring, forecasting and maintenance service management.